Kawasaki Distributors Ireland (K.D.I.) 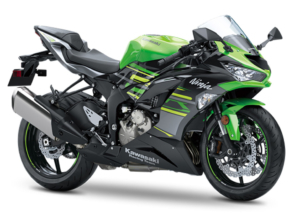 is southern Ireland’s official Kawasaki distributor. 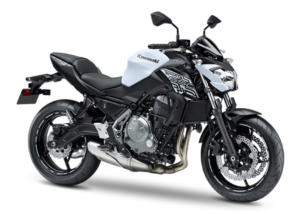 Established in (1975) Kawasaki Ireland has grown from strength to strength developing the Kawasaki name amongst a host of Kawasaki dealers around the country. Now located within Bikeworld’s massive showroom on the Longmile Road, Dublin, coming to see your new Kawasaki couldn’t be easier. We are easily accessible via car, bus, the red Luas line and of course by motorcycle! So why not drop out and see us. 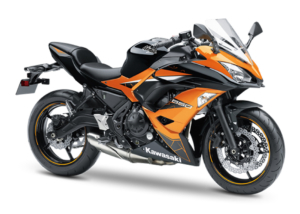 We always have Ireland’s largest selection of Kawasaki’s on display including popular models like the Kawasaki ZX-10R, Kawasaki ZZR 1400, Kawasaki Z650, Kawasaki Er-6N, the Kawasaki VN series and a range of Kawasaki KX off-road bikes. We also have a huge selection of genuine Kawasaki accessories and parts to make your motorcycle complete!! Bikeworld is one of the largest stores in the world, specializing in the finest motorcycles & safety clothing available today. 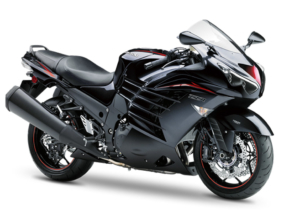 In their extensive showroom, you can view a comprehensive selection of high grade new & used motorcycles from Kawasaki. They are also an official Kawasaki repair centre. Situated 500 yards north of Christy Ring Bridge on Carrolls Quay , Ross M\C is the only motorcycle & scooter store in Cork city centre & is an official Kawasaki dealer. Their showroom has a full range of motorcycles & scooters. 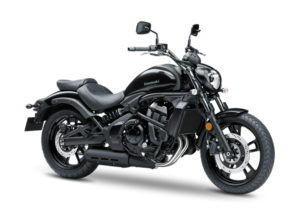 Ross M\C is also an authorized Kawasaki repair centre. Megabikes are an authorised Kawasaki Dealer situated on Wexford Street in the centre of Dublin. 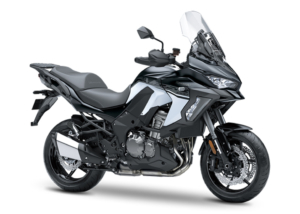 They stock a wide range of Kawasaki motorcycles, parts & accessories.